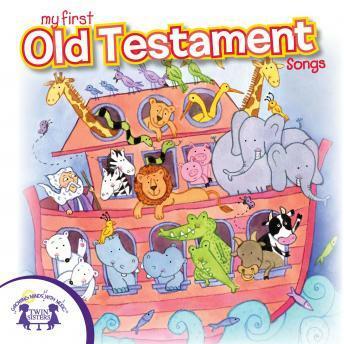 Sing these 10 Old Testament Scripture songs with your children! These songs are based from scripture in the Old Testament and aim to make learning these tales fun! These songs are great for church or Sunday school!